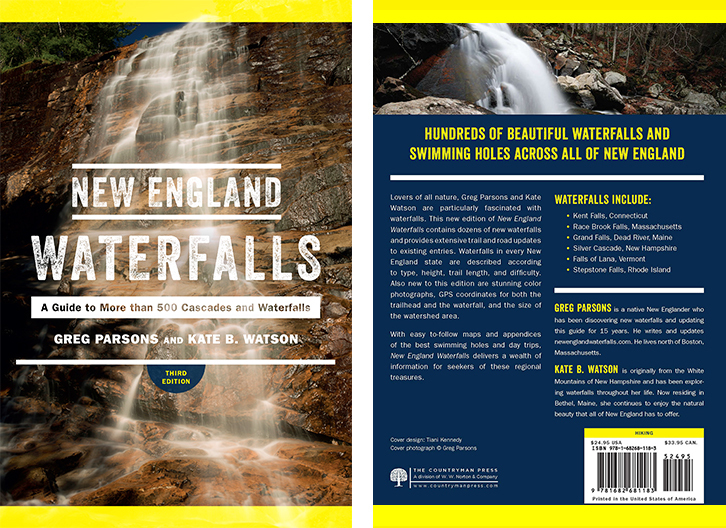 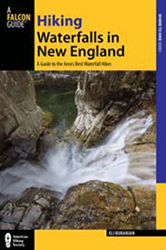 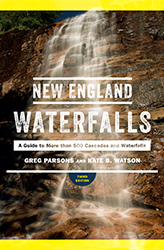 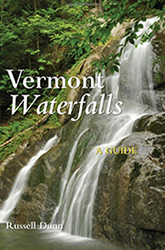 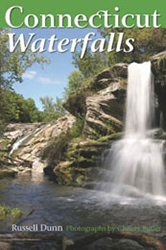 For those travelers who have visited New Hampshire's famous 5-star Ripley Falls, you will see much resemblance of those falls at Dean's Ravine Falls. 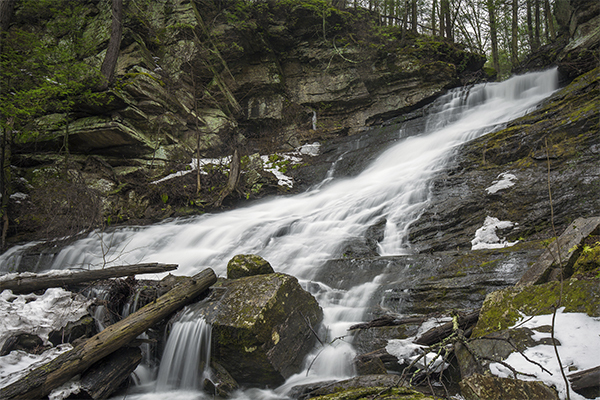 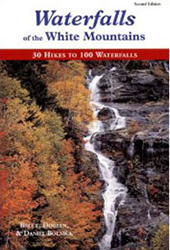 Dean's Ravine Falls is a steep drop of Reed Brook that is similar in shape, location, and personality to Ripley Falls. 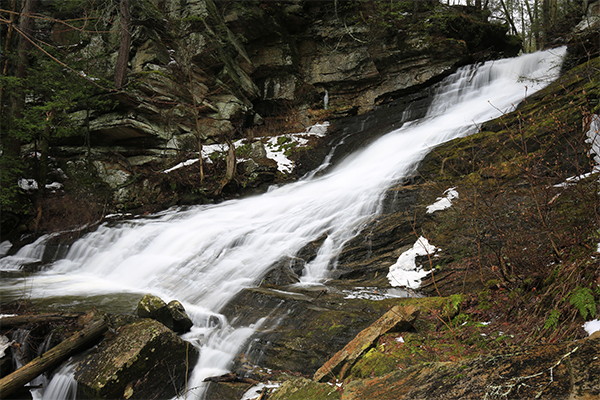 Both horsetails fall at approximately the same vertical angle, about 65 degrees. 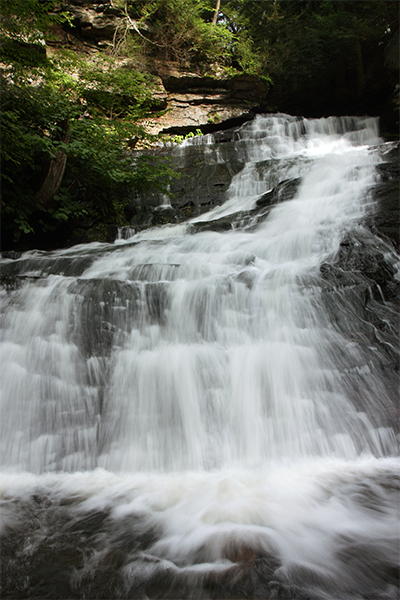 Other similarities include their widths, being partially exposed to the sun, and their trail features. 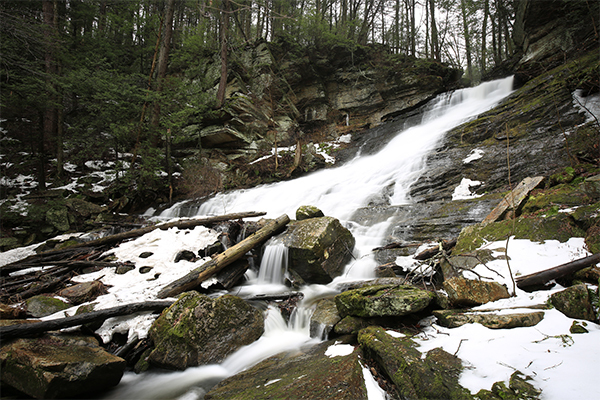 The only major difference is that Dean's Ravine Falls is about half the vertical drop of Ripley Falls. 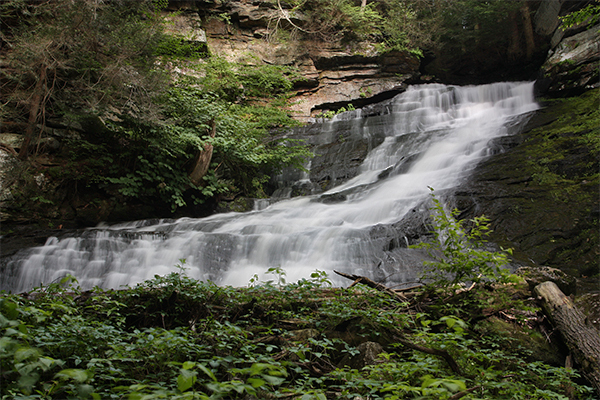 Both are equally stunning in beauty and neither should be missed.